Danzig III: How the Gods Kill is the third album by Glenn Danzig's band Danzig, and the highest to chart at the time of its release in 1992 on Def American Recordings. It was reissued in 1998 by Def American's successor, American Recordings. 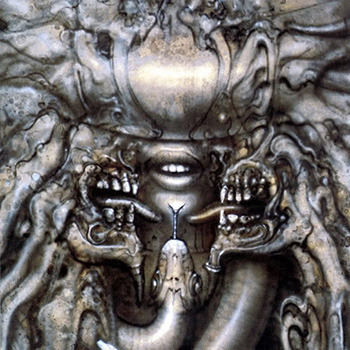 The album was a departure from the previous Danzig album and featured more of a doom/gothic metal sound.